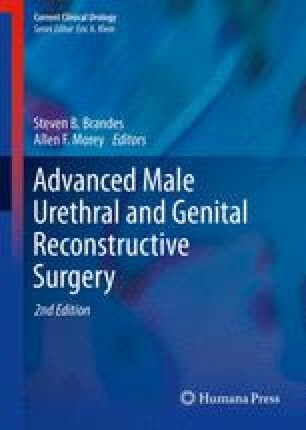 Posterior urethral strictures are not common, and in the context of this chapter, they are not really strictures—they are best called pelvic fracture-related urethral injuries. They are generally repaired transperineally with very satisfactory results, but some injuries can be technically very challenging and the consequences of inadequate or inexpert surgery of even straightforward cases can be devastating. This is not an area for amateurs.